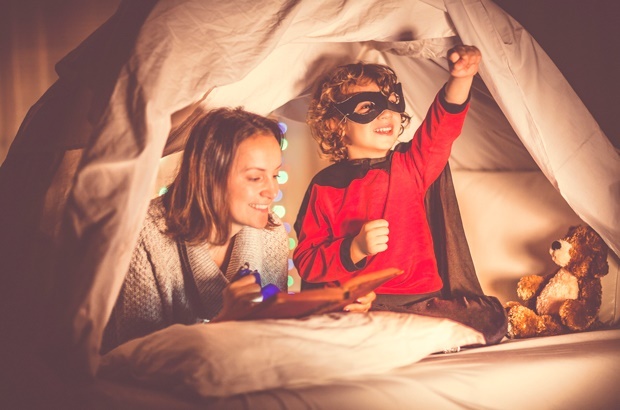 We've compiled a list of books to help prepare your little one for life's challenges. Roald Dahl's Matilda is the beloved story of a girl who – apart from having miraculous abilities – hones a precious relationship with books that often help her navigate her world, which includes brutal parents, a brother who bullies her, and a nightmarish school. Hopefully your little one's life is far less complicated. Still, pint-sized doses of challenge is bound to come their way, and depending on how well you prepare them, their self-esteem will definitely take a few knocks. Children say and do mean things, but what better way to build confidence and self-esteem than through stories? We've compiled a list of books that do just that, each one with an easily digestible message on how to overcome challenges and how to appreciate your own uniqueness. 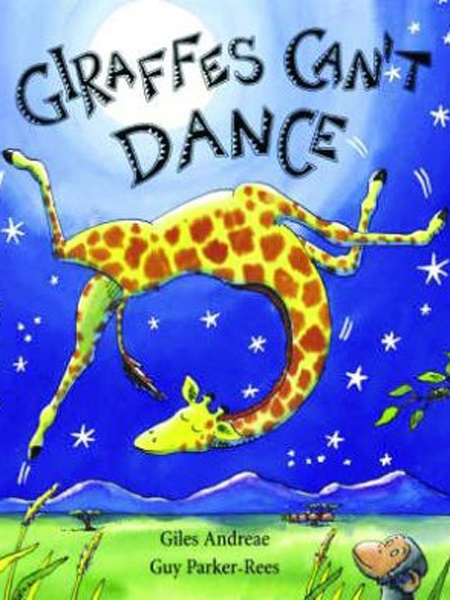 To the world Gerald is nothing but a clumsy beanpole, and is horribly mocked at the annual Jungle dance party when he tries to show off his dance moves. But a new friend reminds him that “when you are different, sometimes you just need a different song”. The story comes highly recommended for its rhyming and teaches kids the value of loving yourself flaws and all. The Wemmicks are wooden dolls who literally rate each other's value with either grey dots or gold stars. Punchinello, the story's main character, has only ever received grey dots. But when he meets Lucia, a happy Wemmick with neither dot nor star (because nothing sticks to her), he learns the value of knowing his own worth. 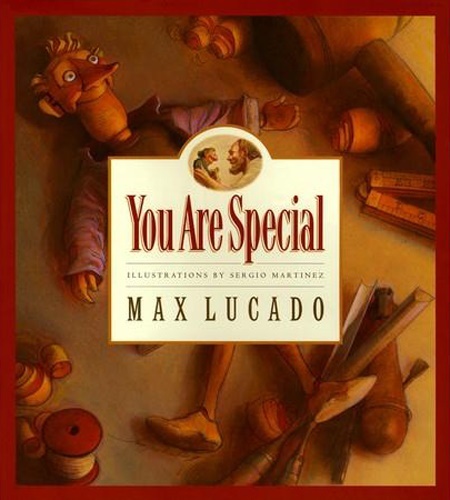 A sweet story that teaches kids to value their own opinion of themselves regardless of what others think of them. Suitable for age group: 2-4 years. 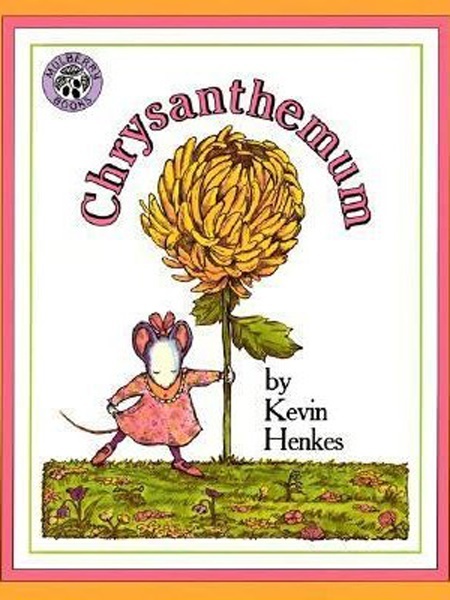 Chrysanthemum, a little mouse named after a flower, has always loved her name but on the first day of school she is teased mercilessly by other children. Thankfully, a teacher, Mrs Twinkle, steps in. She reminds Chrysanthemum to love her name despite the bullying and teasing. The book is great for teaching confidence and empathy. Molly Lou's grandma taught her to celebrate her physical imperfections, but when she starts at her new school, which means moving away from grandma, the bullies almost make her forget. After a few reminders, Molly Lou proves them all wrong. 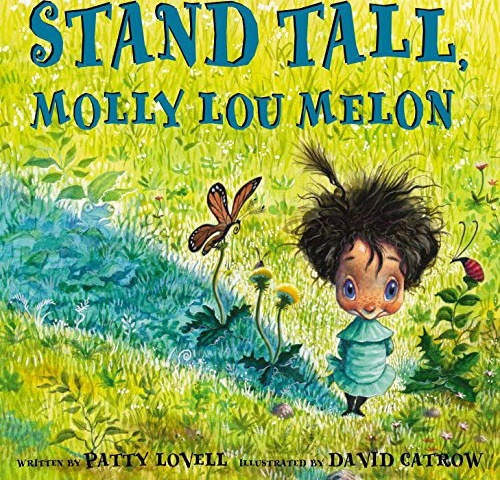 Stand Tall, Molly Lou Melon is another great story for teaching kids how to stand up to bullies, facing fear, and taking pride in oneself. Lucy loves eating spaghetti in a hot dog bun, and the school bully Ralph makes sure everyone knows how dumb he thinks she is, poking fun at her hair and weird food preference. One day, Ralph finds himself in need of Lucy's help. And instead of letting him fall, she comes to his rescue. 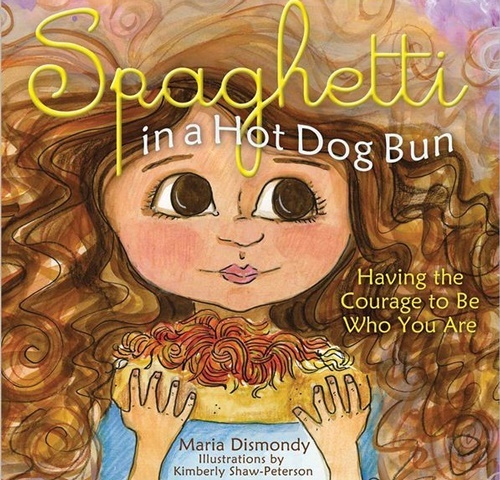 Spaghetti in a Hot Dog Bun helps kids learn self-love, tolerance and respect. Follow this link to buy Spaghetti in a Hot Dog Bun. 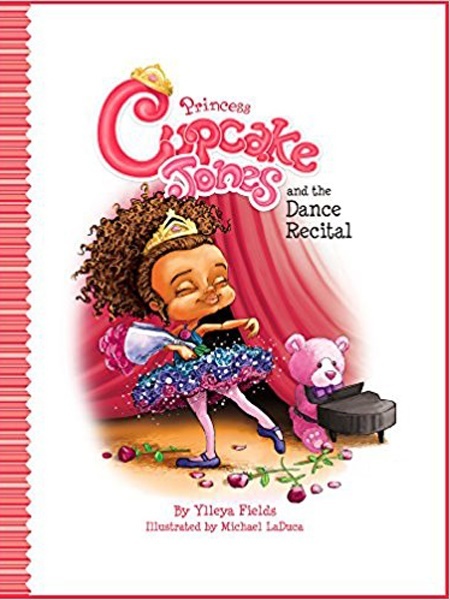 Princess Cupcake Jones loves dance class and can't wait for a chance to show off her talent. But soon excitement is replaced with fear when she realises she doesn't have one of the moves quite right, and isn't sure she'll perfect the routine before her dance recital. But Princess Cupcake is determined to succeed, and with practice eventually nails the dance. The moral of the story is that dedication and practice is key to success. A nice added feature of the book are the words hidden in the illustrations. 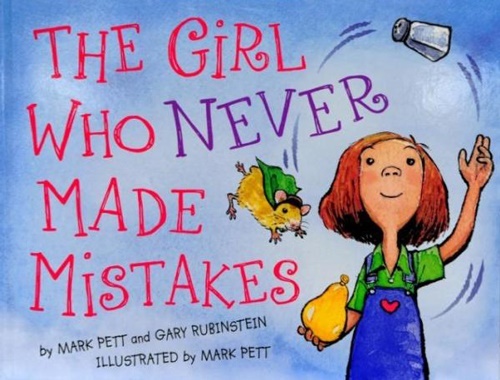 The Girl Who Never Made Mistakes tells the tale of Beatrice Bottomwell, who, along with a penchant for juggling and winning the school talent competition each year without fail, is known in her hometown as The Girl Who Never Makes Mistakes! The book has been praised for its charming illustrations and central message: the importance of making and learning from mistakes. EllRay Jakes refuses to suffer a fool, but when he defends himself against a class bully, Jared Matthews, he winds up in trouble. EllRay soon learns that Jared feels he bullied him in the past. And even though the boys do not end up being friends, they learn to tolerate one another. Another good story for learning courage and tolerance. 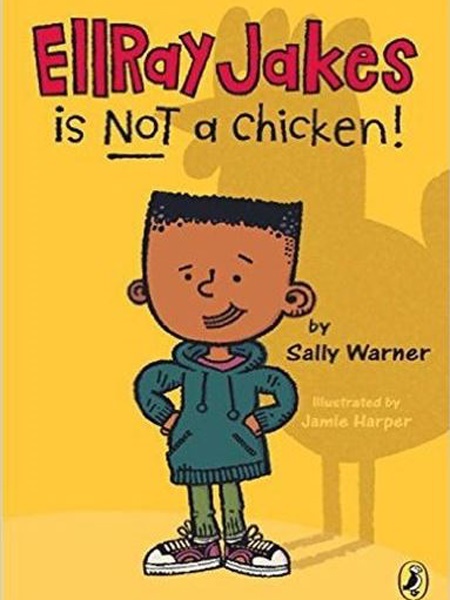 Follow this link to buy your copy of EllRay Jakes is Not a Chicken! Based on the bestselling novel, Wonder, about an amazing boy August (Auggie), who lives with a facial congenital defect. Despite the bullying he experiences at school, Auggie learns to love and accept himself. 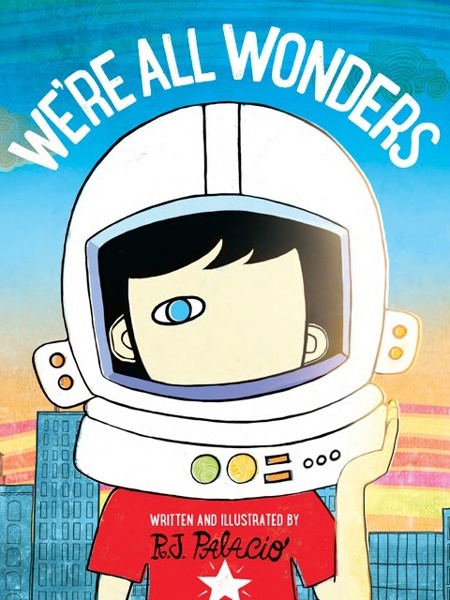 We’re All Wonders is the picture book version for children, with the same message of kindheartedness, strength and compassion. The compelling images allows kids to walk in Auggie's shoes, to see what the world is like from another person's perspective. Has your child had a positive experience with a book? Would you like to suggest a book to add to this list? Send your comments and suggestions to chatback@parent24.com and we might publish them.